Wanted: I am searching a headlight unit for a Cagiva DG3.50 Trial bike. 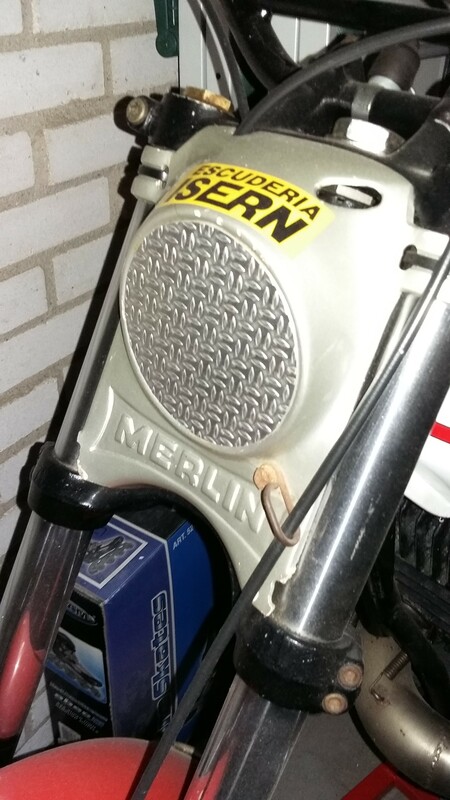 I have one but there is the "MERLIN" on it but want the samen part but then with "CAGIVA" on it. Who can help me? See picture below.